Guzheng is a Chinese traditional instrument with origins traced to Chinese Warring State period (475-213 BC) for a history of 2500 years. Its gorgeous sounds, coupled with the aesthetics of music shaped by Chinese culture, induce a wonderful state of tranquility in the listeners. Melody Yan's Fusion Music is an incorporation of Western music with Chinese traditional musical instruments such as Guzheng. Melody seeks to expand her music beyond the traditional conformity, collaborates talented artists from different steps of life, and together create the kind of musical expression that makes life worth living. In 1997, she led her orchestra of traditional Chinese instruments to win the best performance award in a competition honoring the historical 1997 Hongkong return to China. In 2014, via invitation of San Francisco mayor’s office, Melody Yan participated the Chinese New Year performance. 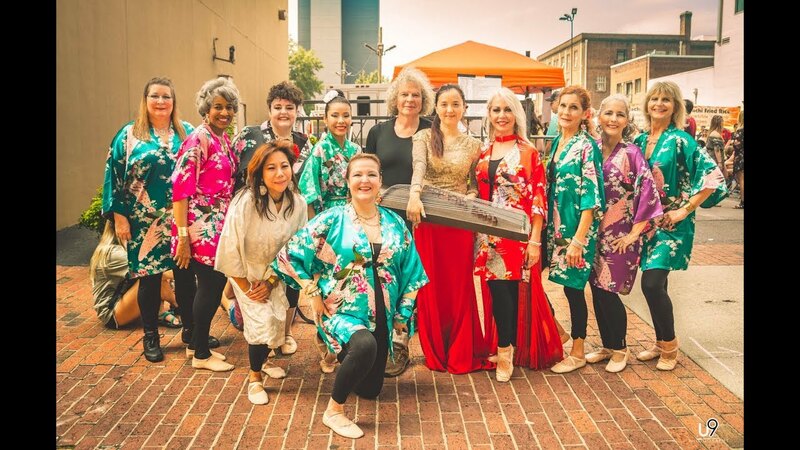 The performance was overwhelmingly received and praised by many, including California State Assemblyman Phillip Y. Ting and California Board of Equalization’s member Fiona Ma. June 2015, Melody Yan was consecutively invited to appear on NBC’s Noon Show and CBS's Daytime Show. Never appeared before on American national TV was such exquisite instrument with 2500 years of history. The TV hosts remarked with double astonishments, as they were not only treated with this delightful introduction, but also audience to American music performed on said instrument. 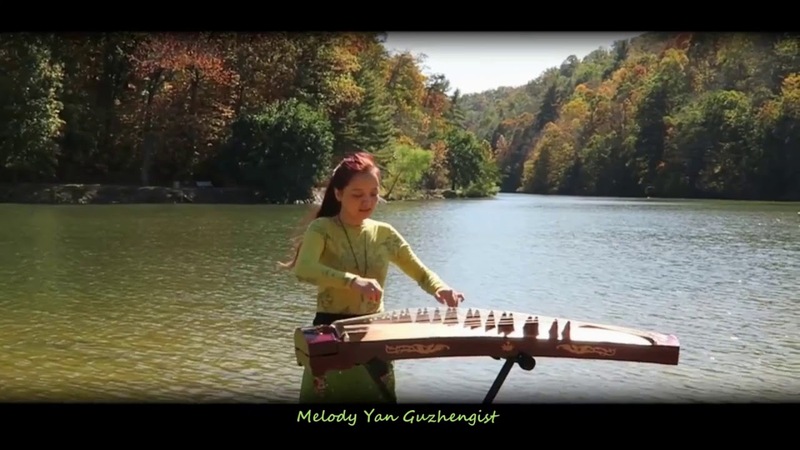 That makes Melody Yan the very first Guzheng musician to ever appear on American TV. The San Francisco Marathon 2017 featured Melody Yan in which her live performance greeted 27,500 marathon participants as they embarked the 26 mile run around the city. SF Bernal Heights Outdoor Film Festival 2017 also featured Melody ‘ performance. The unexpected crowd was delightedly surprised by Voodoo Child, a 1968 American rock song by Jimi Hendrix. They would have never guessed just by looking at Melody and her instrument walking on stage. in November, 2017 the Robert Rauschenberg Exhibition at San Francisco Museum of Modern Art may mark the height of Melody’s career as a breakout avant-garde musician. Robert Rauschenberg stands for his boundaries breaking, rules redefining unconforming spirit. Melody found the approval and acceptance of such an elite crowd even more satisfying than how they found her performance. March 2018, San Francisco KPOO radio station had a live broadcast interview for Melody featuring specifically her performance of “Born Under a Bad Sign”, an influential and award winning 1967 blue by Albert King. Listeners took turn calling in to express their astonishment upon hearing such iconic song performed with such unique sound. Melody Yan for her extraordinary ability as performer of the Guzheng. 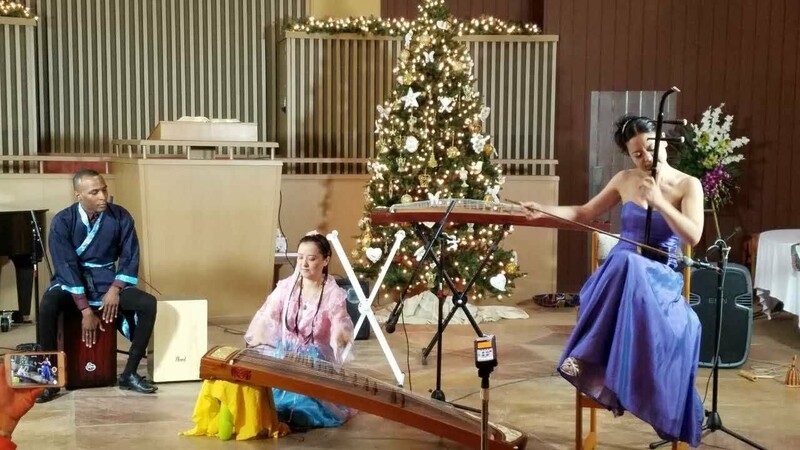 Ms. Yan has created a bridge for the Western Ear to the ancient traditions of Chinese Music. She has done this through her study and adept performance of Western Pop music on her Chinese instrument.